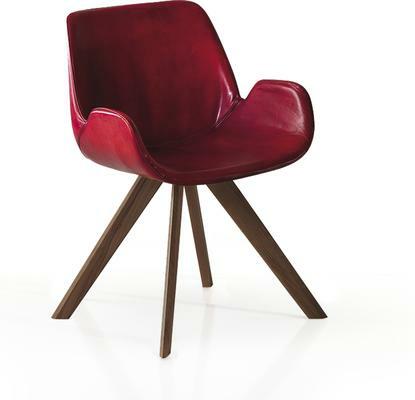 If you have an appreciation for the exceptional, then the Shell dining chair from Oliver B. Casa is for you. Designed to be different this stylish seating option provides an equal mix of hip and high end thanks to its distinctive seat design and clever use of materials. Supported by a striking solid Oak base and upholstered in beautiful buffalo leather the seat of this chair offers optimal comfort without sacrificing on the style which makes it stand out from its peers. 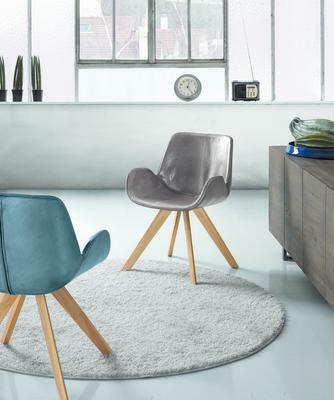 This designer chair is available in a range of modern leather colours, simply use the checkout menu options to select your favourite and to make this chair your own! 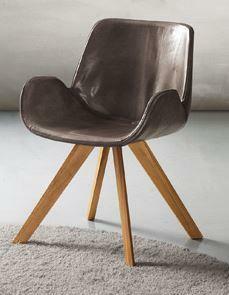 The Shell dining chair is produced by renowned Italian manufacturers Oliver B. Casa. 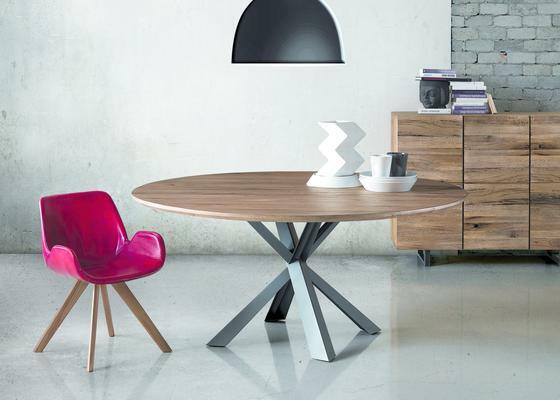 Their innovative and modern approach partners traditional cabinet making skills with cutting edge Italian design, a combination which allows them to create unique contemporary designer furniture with an eye on the future and a nod to the past.